How Do You Choose Which Country to Adopt from? There are so many options when you are in the planning stages of adoption, but one many parents stress about the most is choosing where to adopt from. If you have decided on pursuing an international adoption, you still have to choose which country holds your heart, and making that decision can feel like you are going in blind. Here are some tips on selecting the right country for your international adoption. Choose a country that participates in the Hague Adoption Convention. This treaty was designed to prevent unethical practices in international adoption, such as child laundering and trafficking. In addition, agencies that are certified with the HAC are required to provide much more detailed medical records and give you more transparency in the fees you pay. For a full list of countries that participate in the HAC, check out the US State Department’s adoption information page. What does your time frame look like? Some countries have more streamlined (read: quicker) processes than others. If you want a quicker adoption, you may want to consider going with a country that has a longer history with the US in adoptions. In addition, you might want to choose a country that doesn’t require a long stay or multiple hopeful adoptive parent visits. Decide on the type of adoption that interests you. Are you looking for an infant? Do you only want to parent one gender? How do you feel about special needs adoption? What about parenting a sibling group? All of these decisions can shape the way that you determine where your family is coming from. What type of mirror will your future child have? Just because you are raising your adopted child in America doesn’t mean that her ethnicity will be erased. 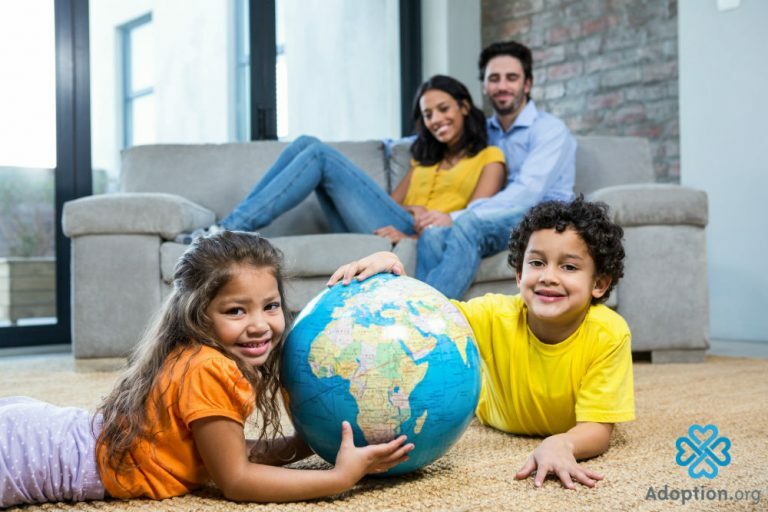 Especially if you adopt an older child, she will likely feel connected to her home country and seek out opportunities to “see” herself in her interactions with neighbors, friends, and family. If, for example, you live near a thriving Indian community, you might consider adopting from India more seriously than another country that isn’t represented as strongly in your area. Trust your gut. In the end, you are going to find YOUR child and travel to get him, wherever he is. Listen to your heart, and follow where it directs you. Your forever family is worth the extra research and effort (and travel!) that it will take—good luck!